The senior warden at Eastern Moors has recently written a very informative blog about looking after wild flower meadows. 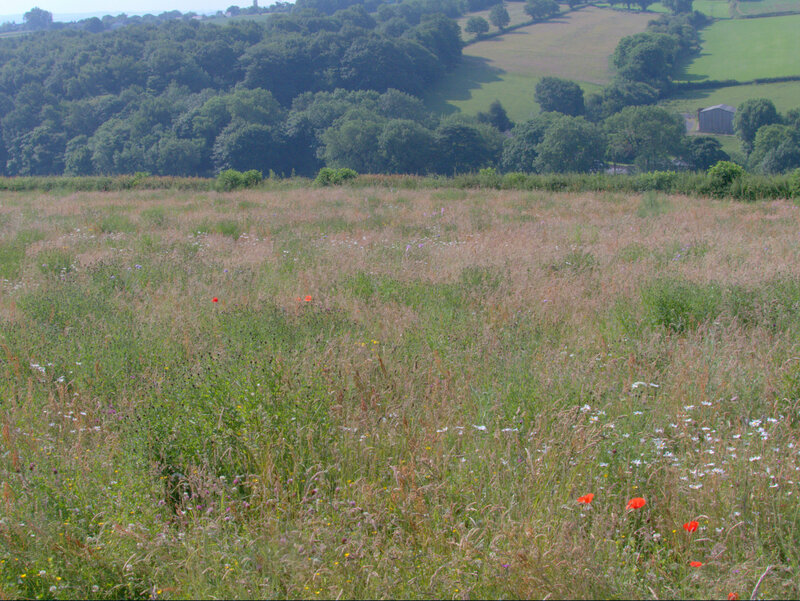 To most people a meadow of wild flowers should not need any looking after as surely this is what nature does on its own. Or does it? 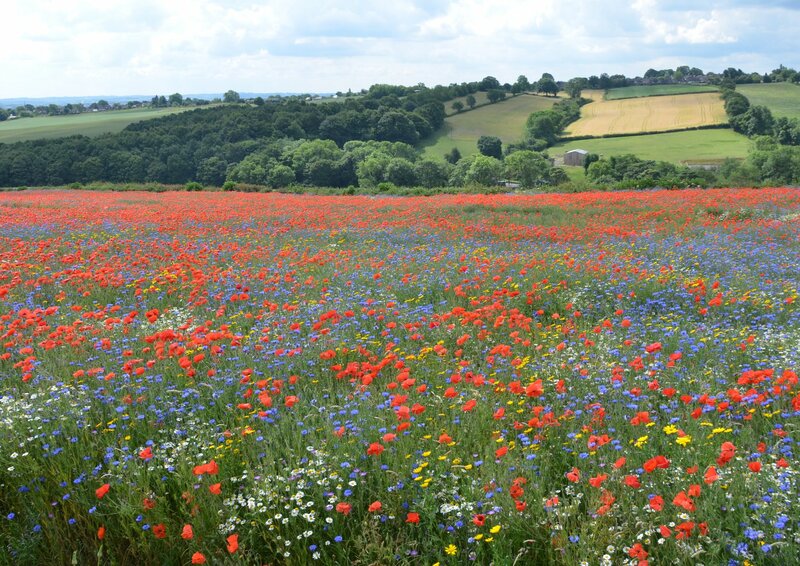 Back in 2010 I photographed a field sown with wild flowers near Barlow. 2010 was the first year it burst into flower and at the time I described it as the most beautiful field in Derbyshire. Every year since then I have photographed this field and it is amazing how it has changed. The poppies have virtually disappeared as have most of the other wild flowers apart from the dog daisies. The grasses now dominate and have squeezed virtually everything else out. There have been no animals on the field to keep the grass under control and no yellow rattle to weaken the grass at its roots. I am sure the experts can tell us that there are also other factors to consider. If ever there was proof needed that proper management of our wild areas is essential, then this is it. This must also apply equally to woodland and all other forms of wildlife. Understanding nature and tending to it scientifically is what Eastern Moors and similar charities are all about. They are vital if we wish to have a balanced environment where as many species as possible are allowed to reach their potential, and in some cases be preserved from extinction.